Welcome to the RHDJapan Blog. 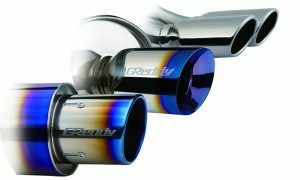 This campaign will be providing a little extra incentive for those looking to pick up an exhaust from the legends in Exhaust technology, TRUST GReddy! 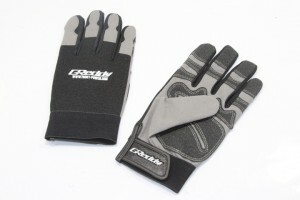 Get a set of mechanic gloves with the purchase of any of the series mufflers from TRUST! 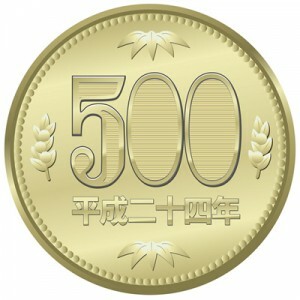 In addition we will also include an extra 100 Bonus Points on the order, a JPY500 (big nickle) additional discount on your next order!